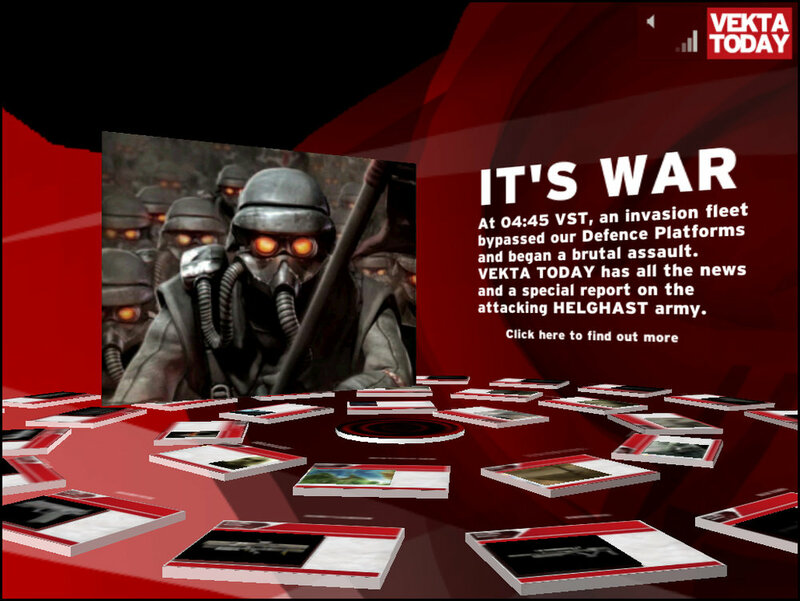 Created to showcase the PlayStation 2 title "Killzone", Vekta Today was an online experience set in an abstract 3D environment, portraying a futuristic newspaper covering the Helghan war. The project was the result of further internal R&D into the opportunities for in-browser 3D content, particularly in the opportunities to bring rich, complex characters and animations into the browser experience. 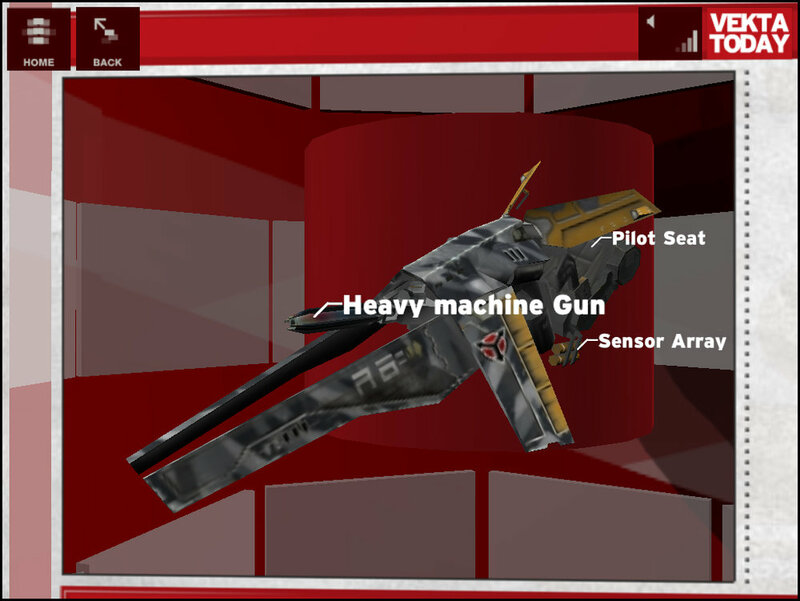 The site featured fully animated, rotatable, 3D vehicles and characters using the original Maya assets from the PlayStation 2 title to showcase the game’s outstanding artwork.